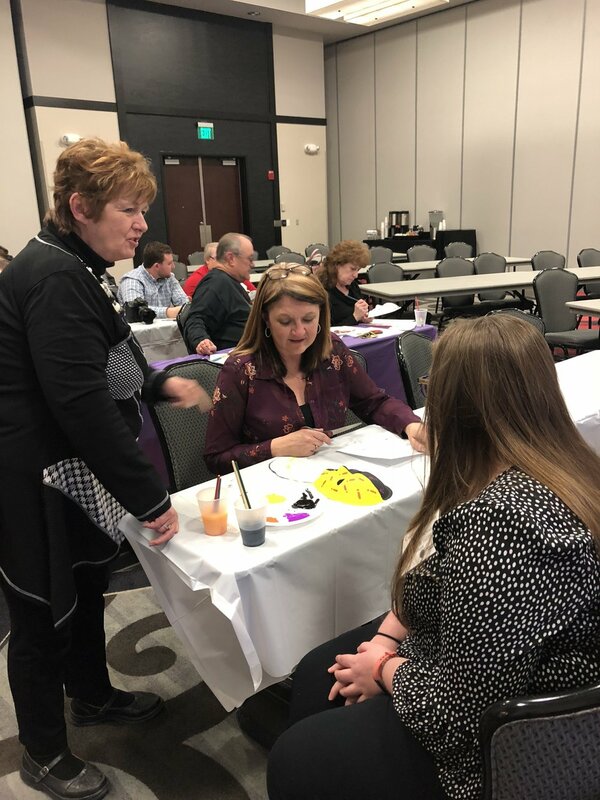 Brain Injury Alliance of Nebraska’s received funding for it’s “Unmasking Brain Injury” project, which combines art, therapy and advocacy and gives individuals with brain injury the opportunity to share their story through the creation of a mask. The mask-making experience provides a vehicle for individuals with brain injury and their caregivers to tell their story via art therapy. So far, 35 masks have been made, and there are several more events planned for this fall/winter. Once completed, masks will be displayed across the state to provide much-needed brain injury awareness throughout the communities the exhibit visits. The masks have been displayed in Kearney and North Platte thus far. More agencies have requested the display, as well. By promoting awareness of the prevalence of brain injury, survivors gain a voice and the means to educate others of what it is like to live with a brain injury and show others that persons living with a disability due to their brain injury are like anyone else, deserving of dignity, respect, compassion and the opportunity to prove their value as citizens in their respective communities.